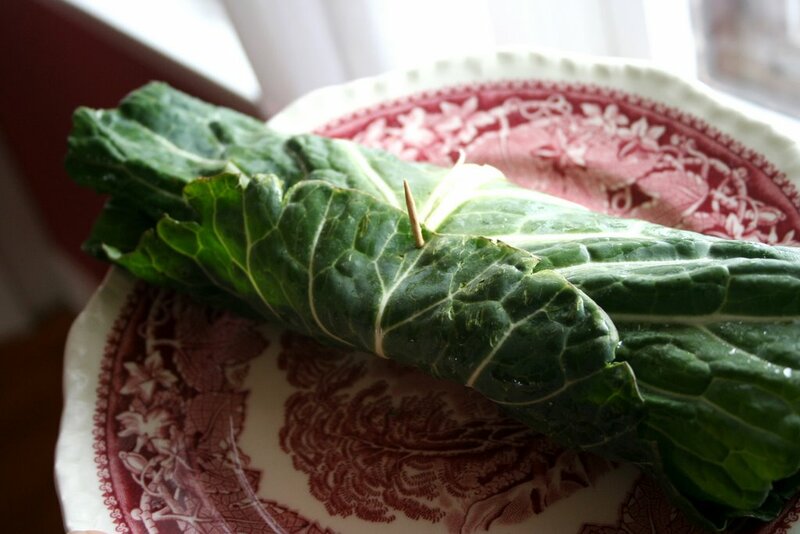 Collards make great wraps. You can use them just like you would use a tortilla, pita, etc. (but so much healthier!). They have a very mild flavor and are very tasty. My favorite thing to wrap them around is: hummus, cucumbers, tomatoes, sprounts, avocados…and a little vegenaise and mustard. 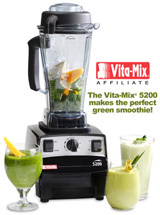 A little tip…use your thumb to press down on the vein and flatten it out before you roll it. Entry filed under: Fruits and Veggies. I am definitely trying this! I love “lettuce” wraps! brilliant idea! i love collard greens.